We’re smack dab in the middle of a weather unit and I wanted to share with you the weather videos for kids I’ve put together. I’m a huge fan of incorporating videos into whatever unit we’re studying. Sometimes I use them to introduce a topic or review material we’ve already covered. It’s just a great way to help meet the needs of visual and auditory learners. I hope you’ll find them helpful as you teach your students about weather! This video provides a very helpful explanation of the difference between weather and climate. 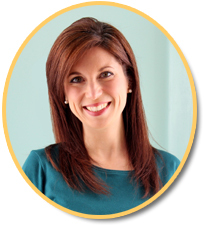 A real meteorologist defines what weather is, all the different aspects that go into predicting the weather, and gives a behind-the-scene look at being a meteorologist on TV. You really can’t talk about precipitation with talking about the water cycle. This Crash Course Kids video walks students through the water cycle. It includes a discussion on what precipitation is and shows you an experiment you can perform to make it rain. SciShow for Kids explains how snowflakes are formed and what their different shapes are called in this three-and-a-half minute video. Some kids might have a hard time understanding the difference between sleet and snow, but they won’t after watching this short video. It does a great job explaining the difference! Another Met Office animated video that shows kids how hail and hailstones are formed. 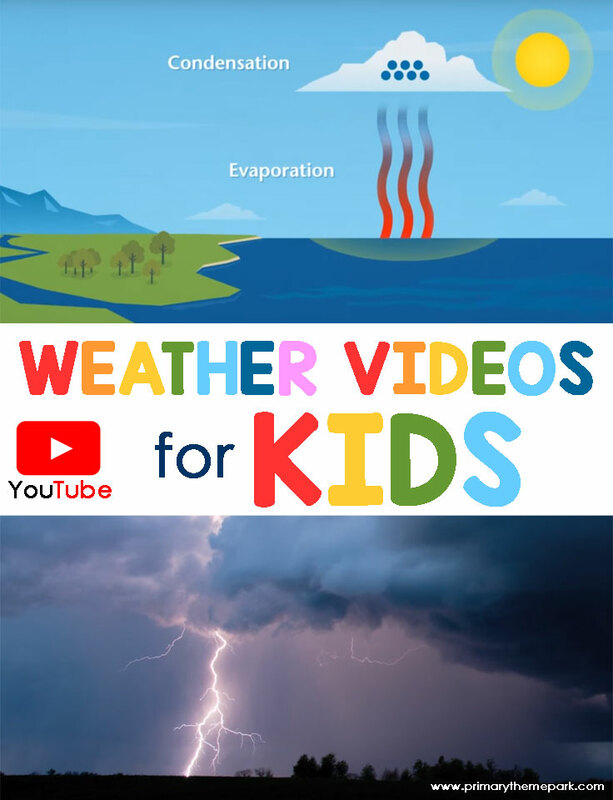 We watched all three of these videos last week when we studied clouds. They really helped my kids to understand how clouds are formed. This video talks about the water cycle and how clouds form. 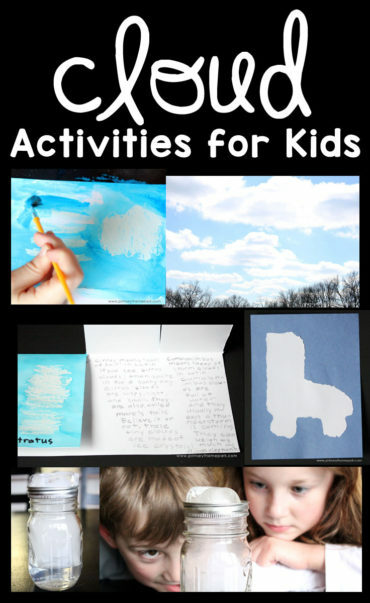 It also provides information about the different types of clouds. Another terrific SciShow for Kids video that begins with a brief discussion of the three states of matter. It also touches on how scientists classify clouds and the different cloud types. Their videos are high quality and packed with information. This was actually a question my daughter asked me: “How do the clouds stay up in the sky? Why don’t they just fall down?” This video does a fantastic job explaining the answer. It also gives some other really interesting facts about clouds. We really enjoyed this one! The following videos take a closer look at types of extreme weather such as thunderstorms, tornadoes, and hurricanes. These videos are just a few that can be found in my Weather Videos for Kids playlist on YouTube. I’ve put together a collection of over FIFTY WEATHER VIDEOS FOR KIDS that covers many different weather topics. Use them for introducing a concept, for review, for centers, or even early finishers. Your students will love them! I am excited to use these videos. Thank you so much for posting them.